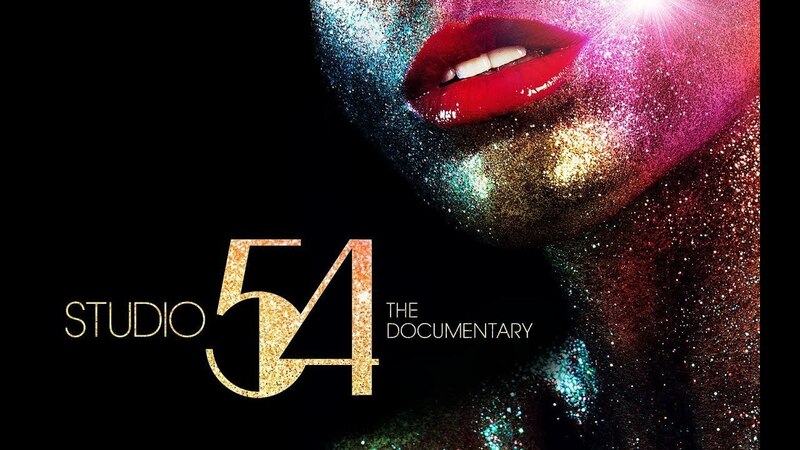 Join us for a screening of the behind the scenes documentary Studio 54. Studio 54 was the epicenter of 70s hedonism--a place that not only redefined the nightclub, but also came to symbolize an entire era. Its co-owners, Ian Schrager and Steve Rubell, two friends from Brooklyn, seemed to come out of nowhere to suddenly preside over a new kind of New York society. Now, 39 years after the velvet rope was first slung across the club's hallowed threshold, a feature documentary tells the real story behind the greatest club of all time. 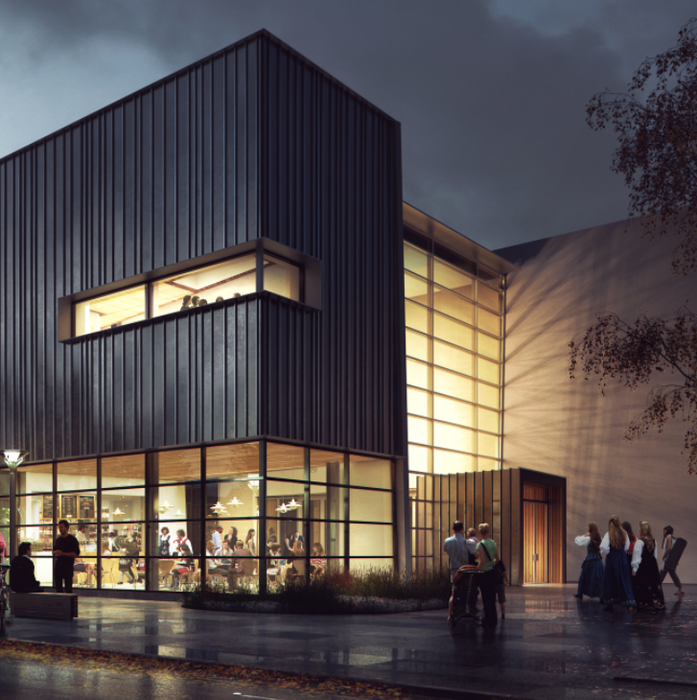 Come early and see our newest exhibition, Studio 54 & Beyond (museum admission required) or grab a drink at our café, Freya.